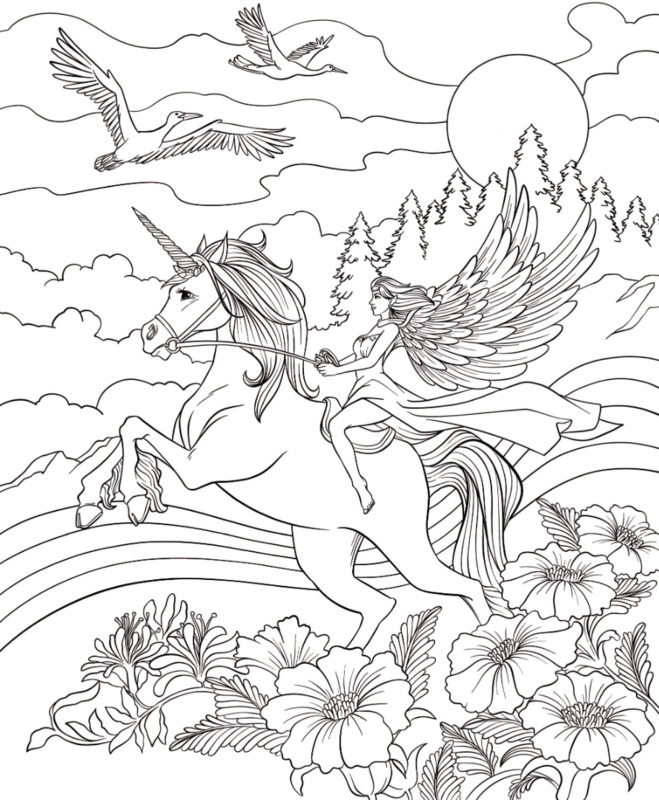 download this beautiful coloring page and let's go! Legend says that even when unicorns are captured, they can never be truly tamed. The hearts of these mythical creatures are always on a quest for adventure...and so yours should be, too! 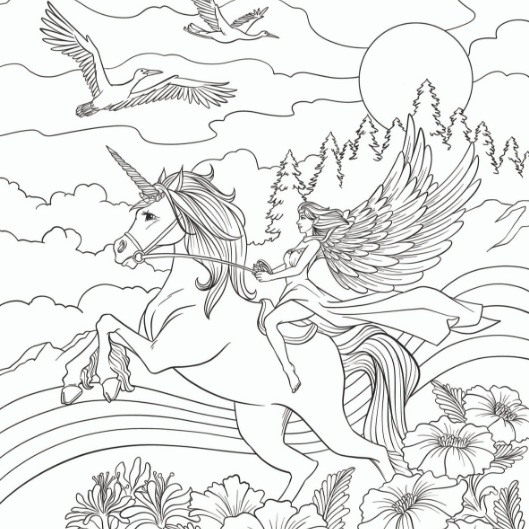 With this beautiful coloring page, you can go on a whimsical journey from the comfort of your home. Download this free coloring page now and unleash your creative spirit! So what are you waiting for? Download this free page below, get your coloring arsenal ready, and let's go on an adventure! Looking for a perfect coloring medium for your unicorn? Why not try our Watercolor Brush Pen set. And don't worry about running out of ink because we have a refill set available, too!